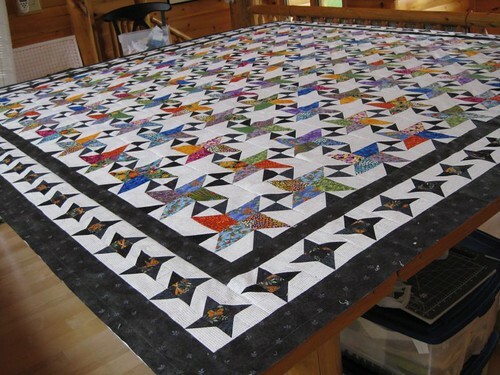 It is beautiful, Joyce, and so is your “winner” quilt. Congratulations! Stunning. 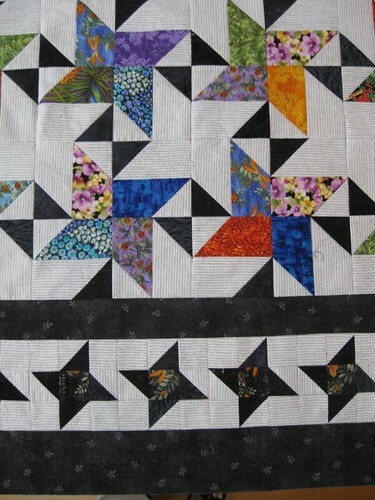 I’m really enjoying viewing your quilts. In my part of the UK (middle of Scotland) there are very few quilting shows and I so love seeing the more intricate designs which you specialise in. Absolutely inspiring. Joyce, I didn’t know you had a blog…will check back often. The quilt is beautiful but even more so in person!